This class is for the Black Bobbin Machines. 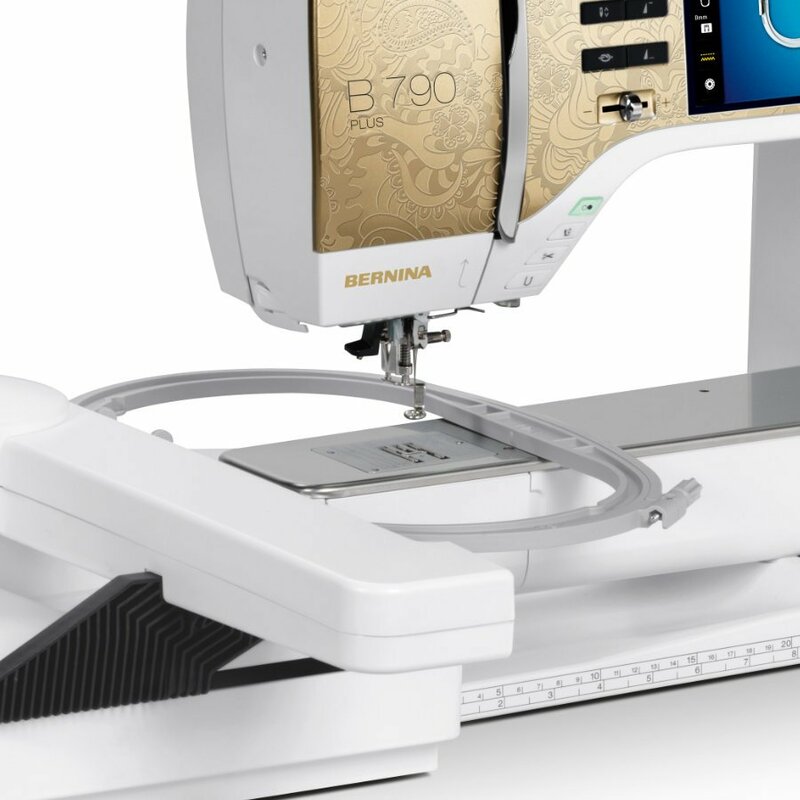 If your machine is Sewing only you will sign up for 1 day only. If you have embroidery you will sign up for 2 days.